Valentine’s day is almost upon us. As always, we are creating lots of heart shaped crafts, food and gifts. This year we have a 1st grader who has turned into an avid reader. 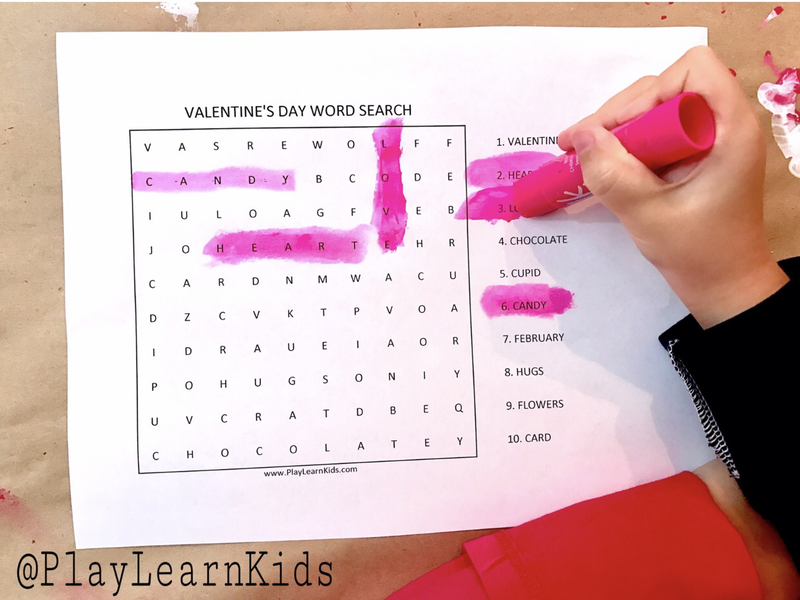 I came up with this Valentine’s Day word search to challenge her reading muscles. Click here to grab your free copy! You can also visit our Free Printables page for our other free worksheets!